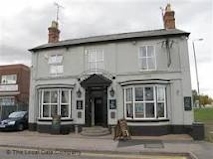 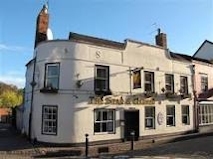 Pubs in and around Droitwich Spa - Great Food & Superb Beers! 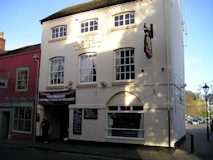 The building was built in the 1800s and is an unusual shape with a small turret, hence the name. 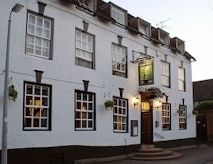 Re-opened following a refurbishment in Summer 2011 and are now part of the Flaming Grill group. 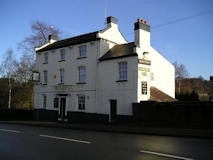 A country pub and restaurant at Cutnall Green is located within a quintessential village, five miles from Droitwich. 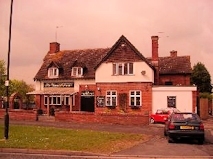 The Copcut Elm is located on the outskirts of Copcut, on the main A38 near Droitwich. 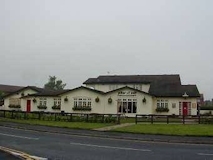 Outside there is everything children could want - a play area, go-karts and enclosed football pitch. 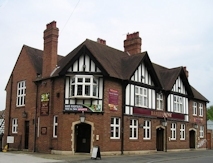 There is also an over 18's Sports Bar with plasma screens and pool facilities. 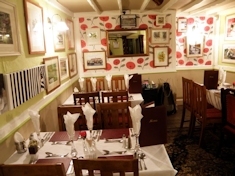 Food is served in the restaurant from an extensive Hungry Horse menu. 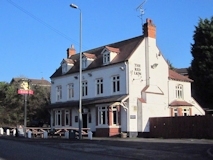 The pub overlooks the Worcester & Birmingham Canal, and the newly re-opened Droitwich Junction Canal is nearby. 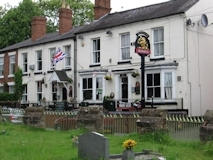 The pub is probably around 200 years old. 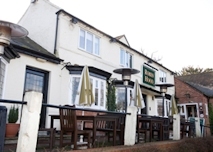 It focusses on good food and is a regular haunt for the canal fraternity. 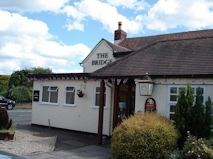 by boaters, cyclists, walkers and motorists. 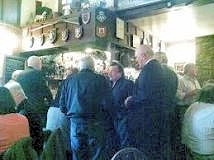 Dating back around 200 years, the Murderer's Bar tells the gory history of the Oddingley Murders. 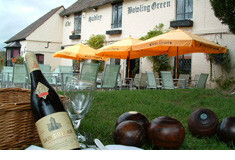 There are two very comfortable dining areas, a sheltered patio and garden. 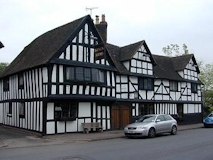 A listed timber-framed building, dating back to the 15th century, in the centre of the historic village of Ombersley.